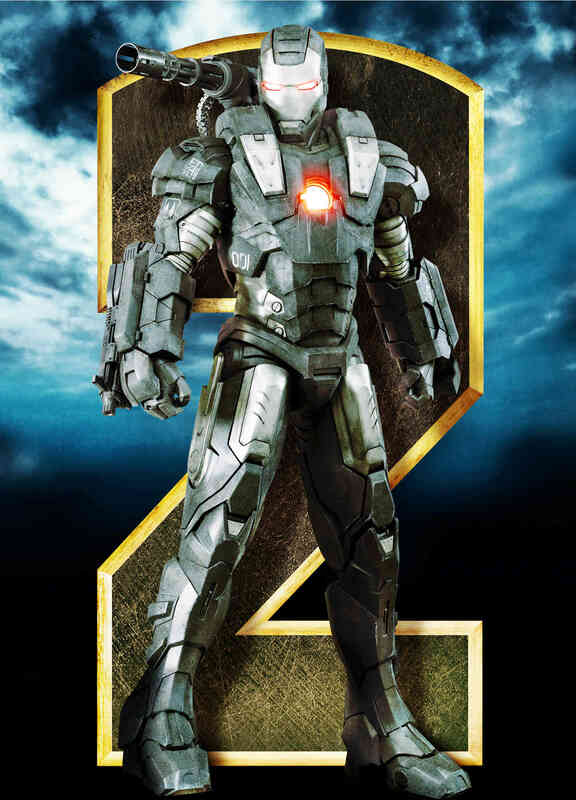 After debuting a new trailer for “Iron Man 2“, Paramount Pictures has provided other sneak peeks to the film by releasing a theaterstandee, two character posters and one still which highlight Tony Stark/Iron Man and his buddy Colonel James “Rhodey” Rhodes/War Machine. 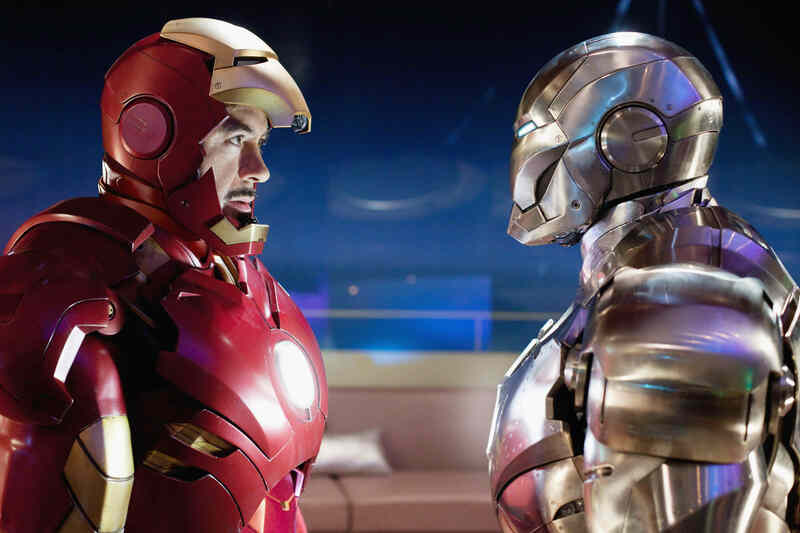 Both characters are featured wearing their armors in all shots and captured individually in the one-sheets. 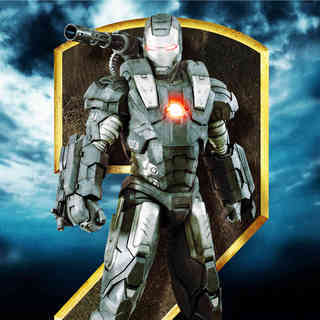 “Iron Man 2″ will see Tony who is forced to share his technology with the military after the world is aware that he is the man behind the armored superhero Iron Man. 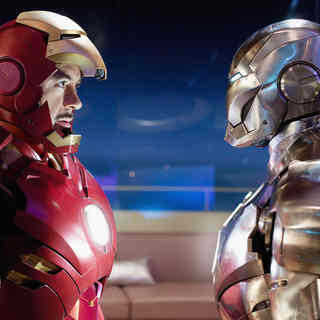 Unwilling to divulge the secrets behind the Iron Man armor because he fears the information will slip into the wrong hands, Tony forges new alliances and confronts powerful new forces with Pepper Potts and James at his side. 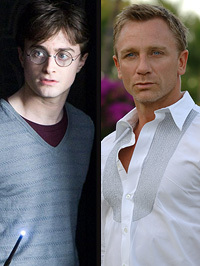 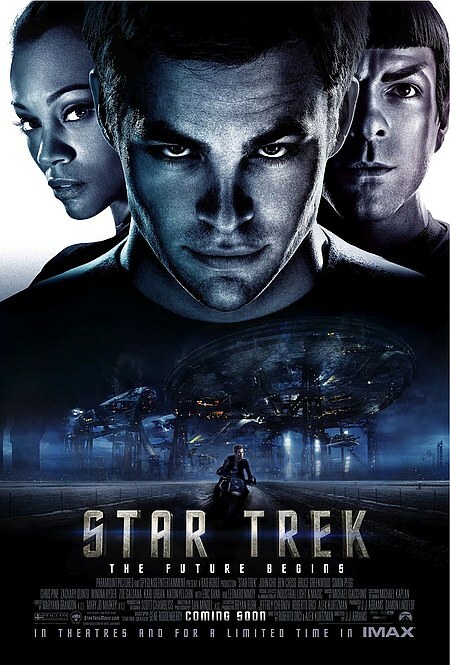 Robert Downey Jr. and Gwyneth Paltrow reprise their roles as Tony and Pepper respectively, while Don Cheadle is tapped to replace Terrence Howard as James. 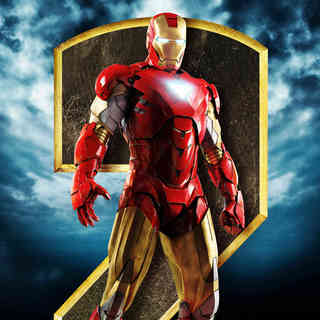 Additionally, the film will introduce new characters such as Black Widow/Natasha Romanoff portrayed by Scarlett Johanssonand Whiplash/Ivan Vanko played by Mickey Rourke. 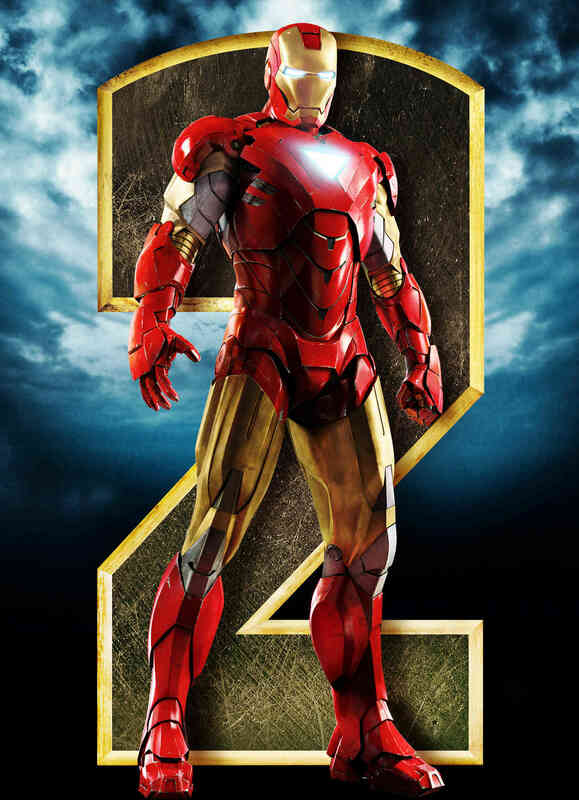 Jon Favreau still directs this “Iron Man” sequel which is slated to open wide in U.S. theaters on May 7.